Encouraging news from the West Coast! For years, McDonald’s was the gold sponsor of the California Academy of Nutrition and Dietetics’ (CAND) conference. It also, as you may recall, served lunch at the conference). When DFPI was founded in 2013, we were told by several sources that CAND leadership was not interested in sponsorship reform or even in having a conversation about it. Last year, CAND made headlines when it announced McDonald’s would no longer sponsor its conference or serve lunch. Additionally, CAND leadership created a sponsorship advisory task force to come up with guidelines for more ethical and responsible sponsorship. 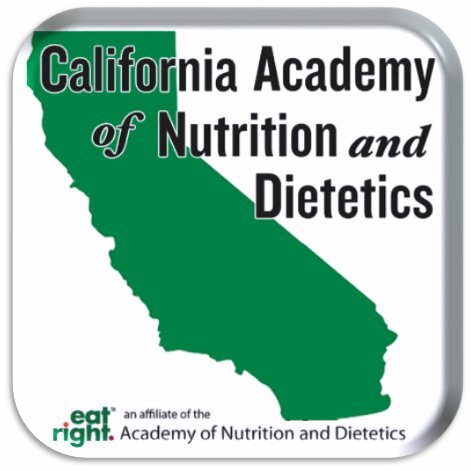 “California Academy of Nutrition and Dietetics (CAND) provides a robust schedule of professional networking, continuing education, and community nutrition service events. Our vision is to optimize California’s health through food and nutrition. Our mission is to empower our members to be California’s food and nutrition leaders. The California Academy welcomes key collaboration (e.g., networking, sponsorships, and advertising) opportunities to organizations, businesses, and companies that align with our mission and vision. The California Academy can work jointly with you to generate mutually beneficial outcomes. We look forward to working with you to produce a healthful and fruitful relationship. In order to collaborate with the California Academy, please use this checklist to determine if your organization, business, or company is in alignment with our vision, mission, and values. Sponsor’s vision and mission should align with the California Academy’s vision, mission and strategic goals. Scientific accuracy is based on evidence based research. Sponsor presents a balanced view, based on research, of a controversial issue in which the sponsor has a stake. Sponsor would be responsible, as agreed, for all direct and indirect costs associated with the project. Foods and beverages items strive to provide recommendations outlined in the 2015-2020 Dietary Guidelines for Americans. Educational campaigns and marketing material provide evidence-based research information and are in line with the 2015-2020 Dietary Guidelines for Americans. Marketing strategies targeted to children should meet the Recommendations for Responsible Food Marketing to Children by Healthy Eating Research, a national program of the Robert Wood Johnson Foundation, 2015. Names of sponsors will be disclosed on printed and electronic forms of communication such as www.dietitian.org. Of course, guidelines need to be enforced if they are to be effective. After all, even after publishing revised and supposedly-more-stringent sponsorship, the Academy of Nutrition and Dietetics considers PepsiCo an appropriate sponsor (our multiple queries to AND President-Elect Donna Martin for further clarity on that particular issue remain unanswered). Nevertheless, this is a sign of progress. There is certainly potential here to drastically diminish industry influence; we look forward to further developments.